Our 33mm toughened and laminated walk-on glass panels are available in various sizes online, or contact us for any bespoke requirements. 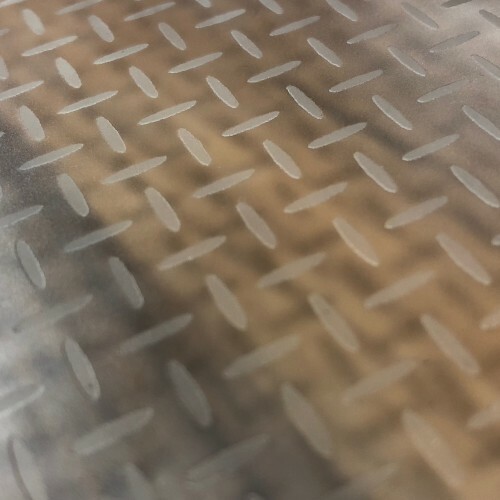 Non-Slip Checkerplate Top Layer: A raised checkerplate style textured finish on the top panel of glass. 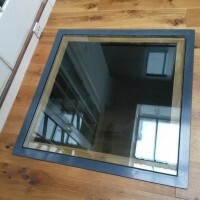 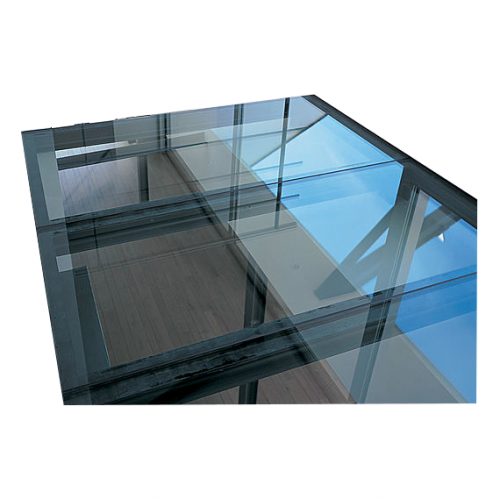 Glass can of course become very slippy and hazardous so if yours is being walked on frequently, we highly recommend this finish as a safety precaution. 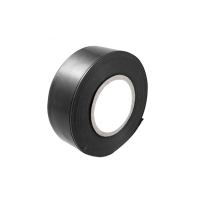 Neoprene rubber gasket strips suitable for use with glass. 2mm thick gasket Black r..